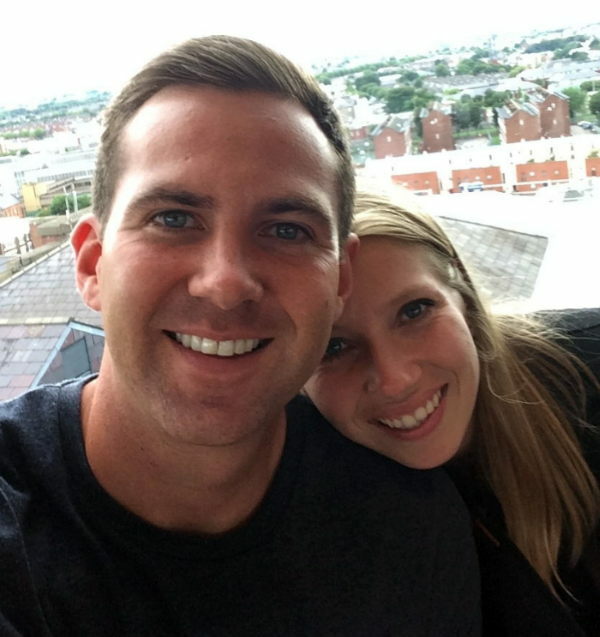 Coenraad van Wyk is training for ministry at Wycliffe Hall and is going to spend five weeks in our parish from Sunday 14th June. Coenraad is South African, but he grew up in the UK and is engaged to Natasha Roberts who is Canadian. They’re getting married in Canada in July. He loves playing and watching sport, especially golf and tennis. He studied marketing at university, and worked in advertising in London before becoming a youth pastor at his home church in Chorleywood. It was whilst working as a youth pastor that he felt God begin calling him into ordained ministry. Coenraad is very much looking forward to being part of our church community for the next five weeks. Please do come and introduce yourself to him and make him feel welcome.